Dr Brian H. Leung (DC)(ND) is one of the few doctors in the world to hold dual-doctorates in the field of natural medicine. Graduated in kinesiology from the University of Southern California, he received his naturopathic doctorate from the University of Bridgeport in Connecticut. He completed his doctorate in chiropractic from the Southern California University of Health Sciences. He is currently licensed under the Hong Kong Chiropractic Council. Dr Leung has extensive training in kinesiology, biomechanics and applied kinesiology from some of the world-renowned experts as well as naturopathic medicine, homeopathy and clinical nutrition. 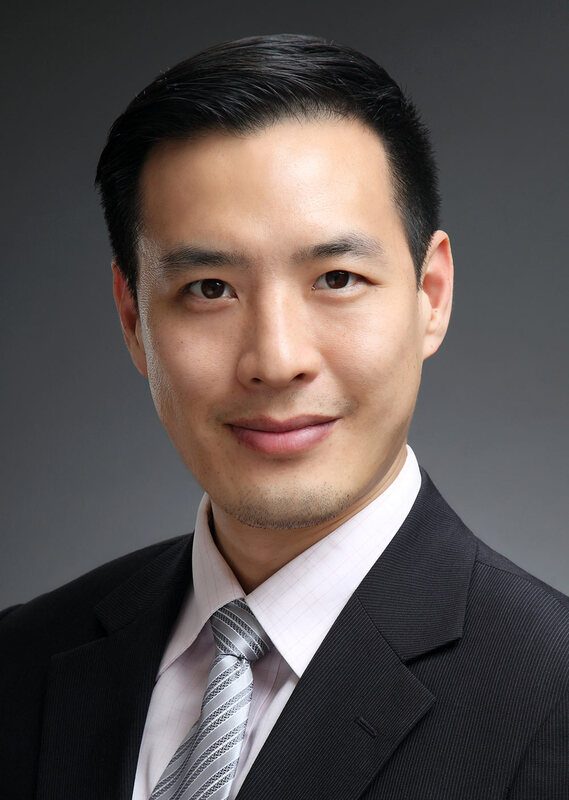 Dr Leung considers himself a “healer” who brings together various disciplines in his clinical practice. He is qualified to treat adults and children with conditions such as muscle and joint pain, musculoskeletal and spinal conditions, shoulder pain, neck pain, ankle pain, sports injuries, fibromyalgia, allergies, asthma, sinusitis, headaches, digestive issues, depression, stress, anxiety, autism, ADHD, and more. Before joining IMI, Dr Leung managed a successful decompression practice and functional medicine clinic in California. He also served as the president and clinical director of Careseng Naturopathic Medical Centre in Canada, where he utilised various intravenous therapies to treat clients with cancers and chronic diseases. Currently, Dr. Leung is the president of the Integrative Association of Naturopaths in Hong Kong. He also serves as the on-site, corporate wellness doctor for Lane Crawford and Joyce Group. Want to see Dr Brian Leung?